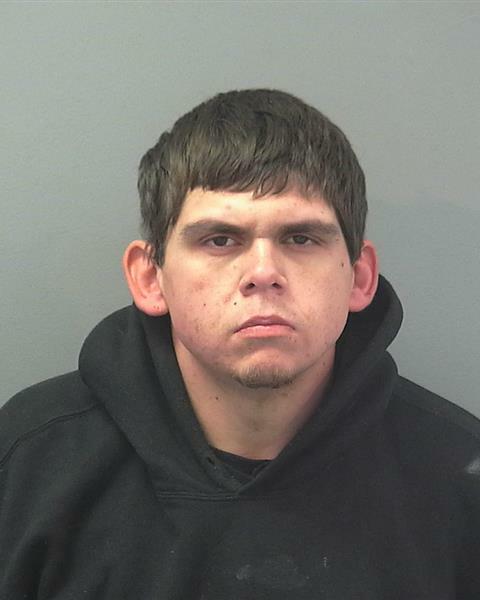 MESQUITE, Nev. – Mesquite Police detectives concluded their investigation this month into two 27-year-old men who were allegedly selling and using heroin and methamphetamine from their home in Mesquite, Nevada. On the morning of Feb. 5, the Mesquite SWAT team served a “high-risk search warrant” at the alleged drug dealers’ home, according to a media statement issued by the Mesquite Police Department Thursday. During the execution of the warrant, one of the alleged drug dealers was taken into custody inside the home, while the other was taken into custody while attempting to flee the residence through a garage. Officers then conducted a search of the residence and, with the help of their drug-sniffing dog, were able to locate additional items of heroin and methamphetamine, according to the Police Department. Officers also located numerous used hypodermic needles and other items of drug paraphernalia during the search. 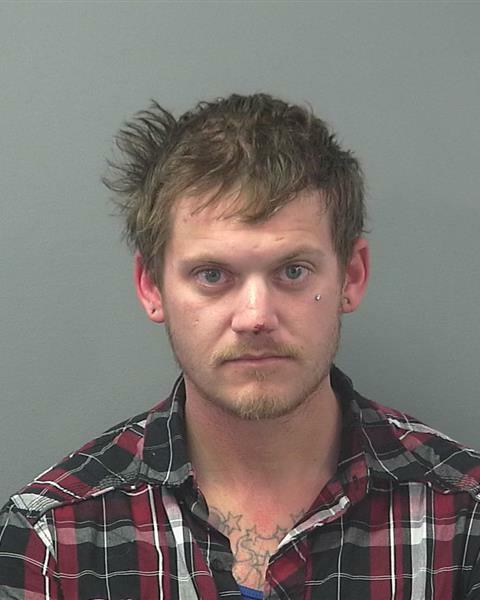 Ryan Tucker was arrested and charged with two counts of possession of drugs which may not be introduced into interstate commerce for methamphetamine and heroin, along with eight counts of possession of drug paraphernalia. Jessie Ruiz was arrested and charged with two counts of possession of drugs which may not be introduced into interstate commerce for methamphetamine and heroin, as well as five counts of possession of drug paraphernalia. Additional felony drug charges are pending in both cases, the Police Department said, once the crime lab drug tests are completed and the results are made available.